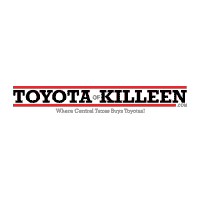 Your satisfaction is guaranteed with the…Toyota of Killeen Promise. The place central Texas loves to do business! This is our promise to you – today and everyday.